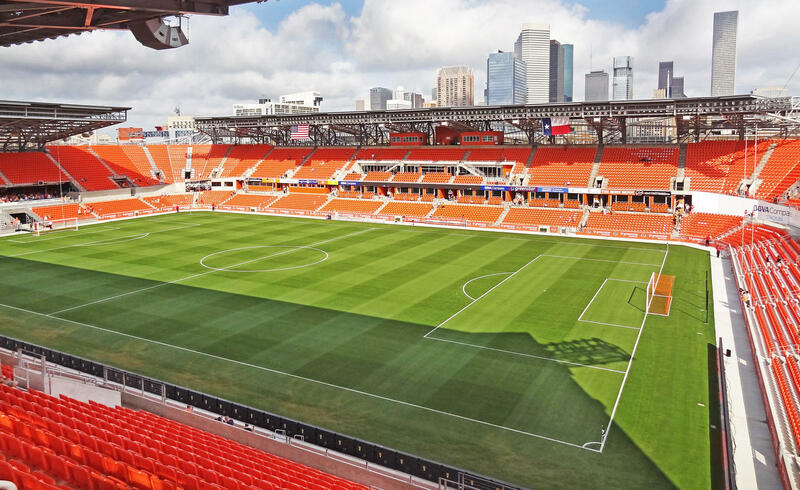 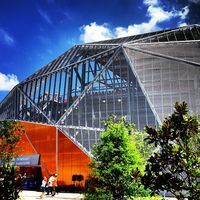 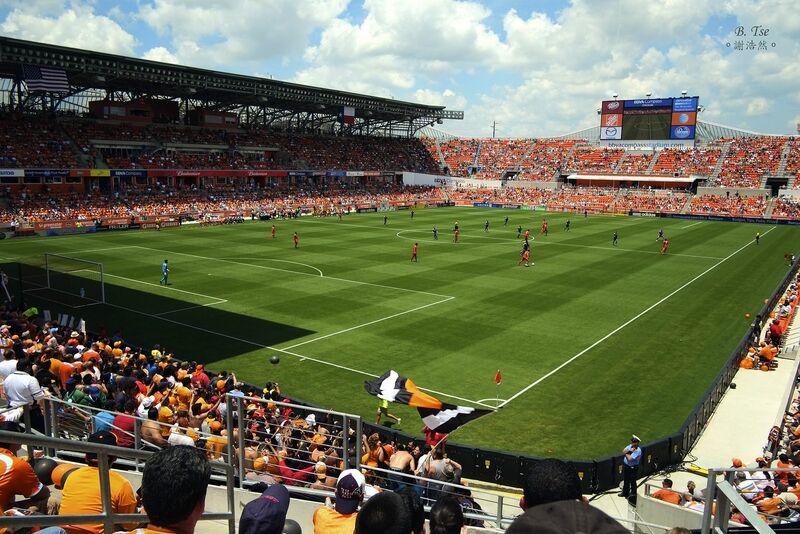 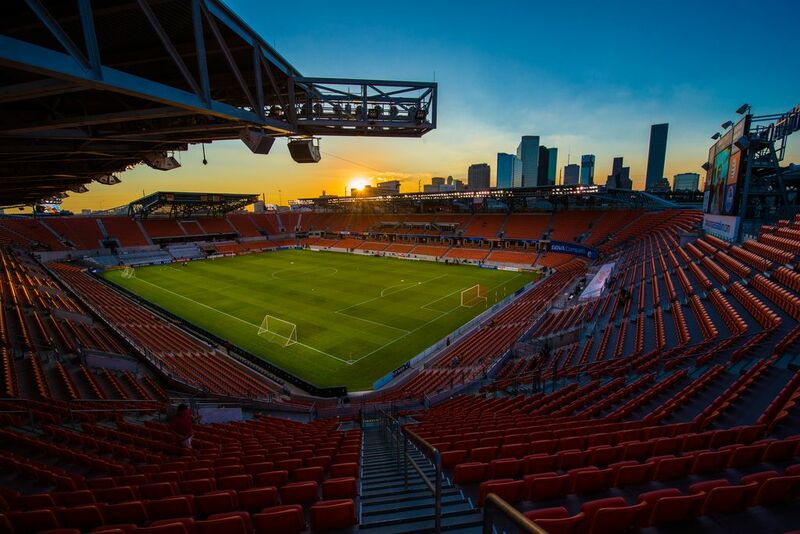 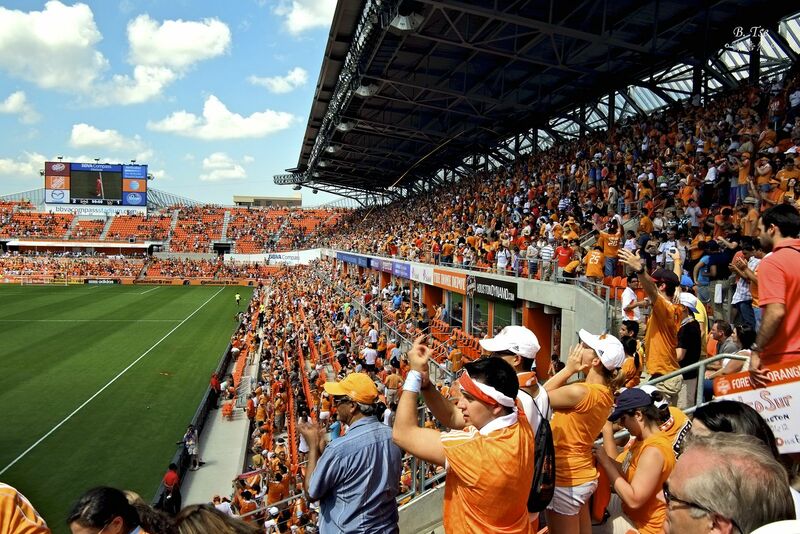 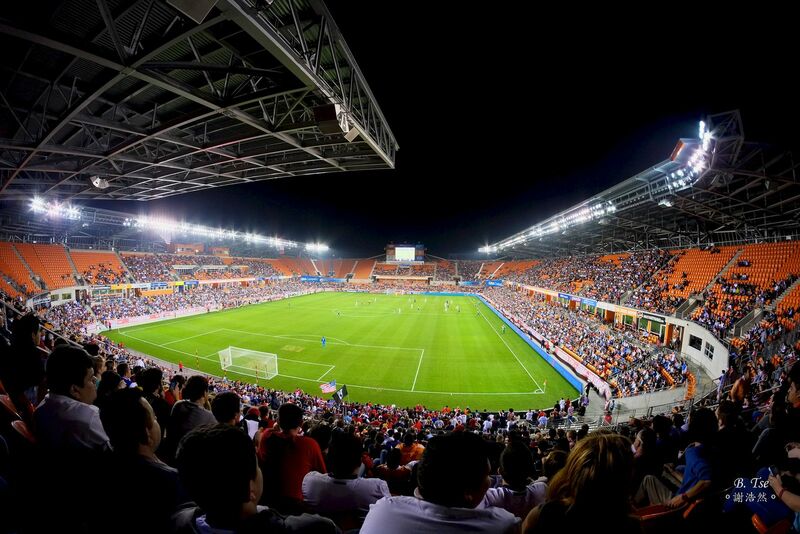 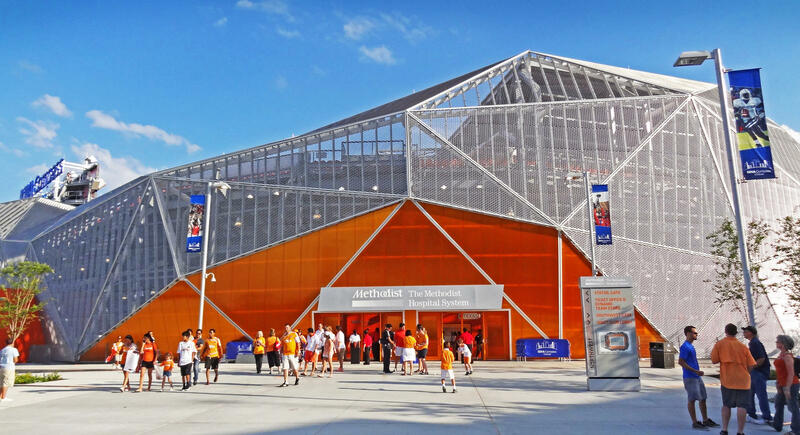 Although for years Houston Dynamo were considering building their own stadium, concrete plans were made in mid-2009. 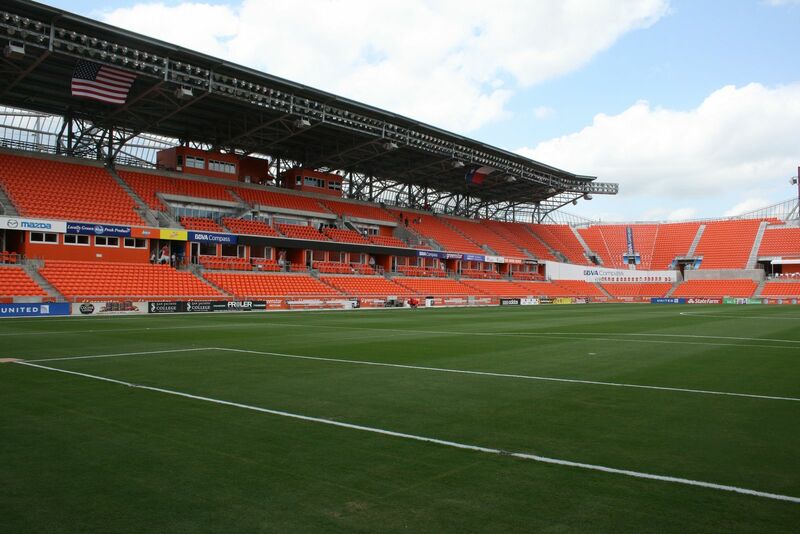 Plot of land in East Downtown (strict center) was chosen. 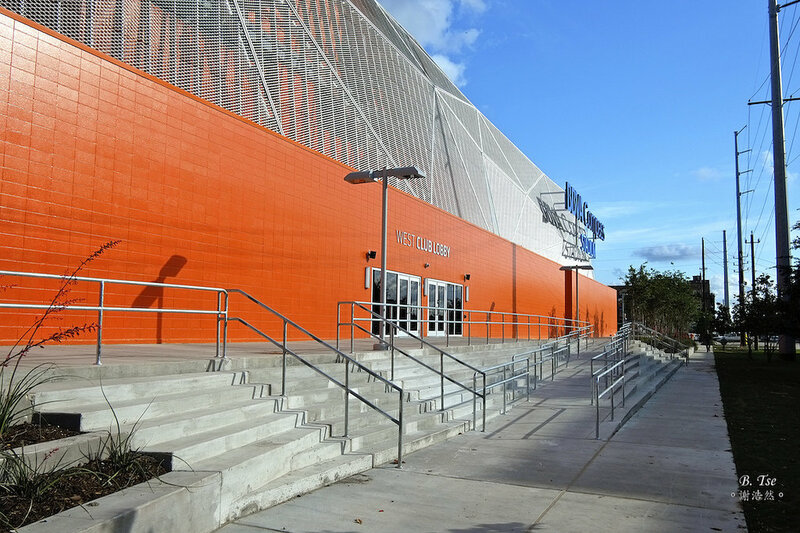 It belonged to the municipality since 2008 and cost some $15,5m. 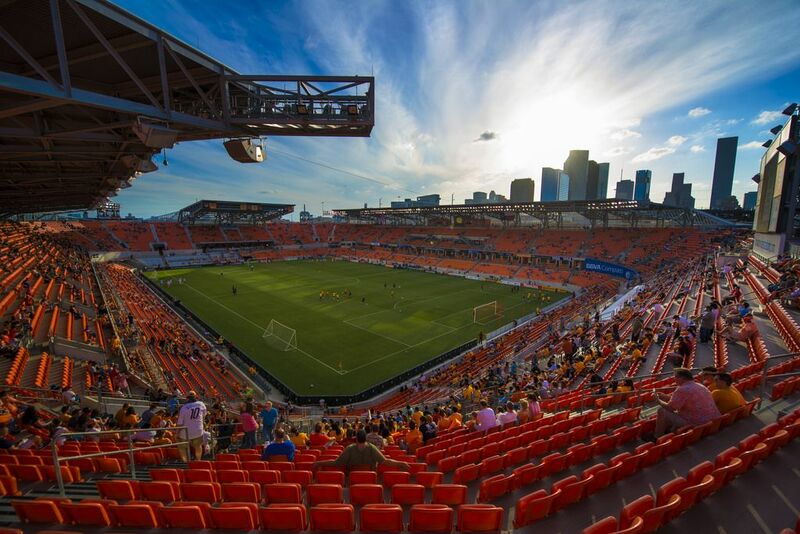 Along with additional spending of some $20m on infrastructure, the land was Houston's contribution to the project. 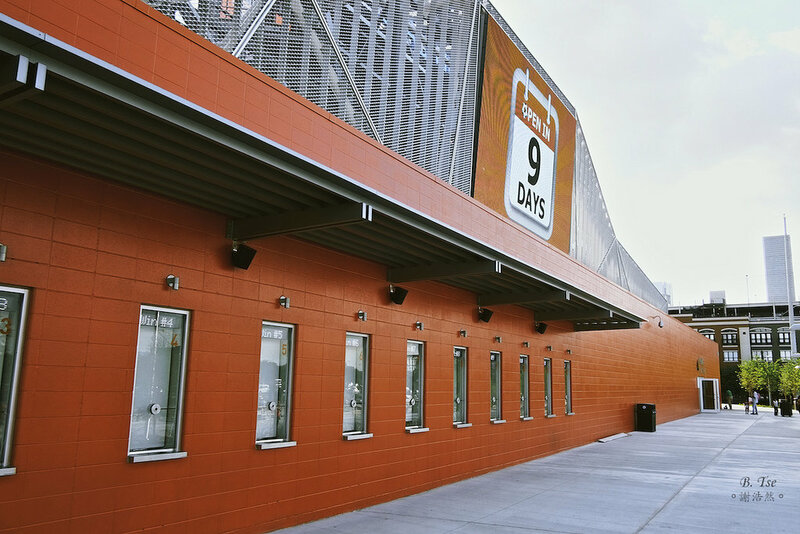 Construction itself, estimated at $60m, was financed by the club. 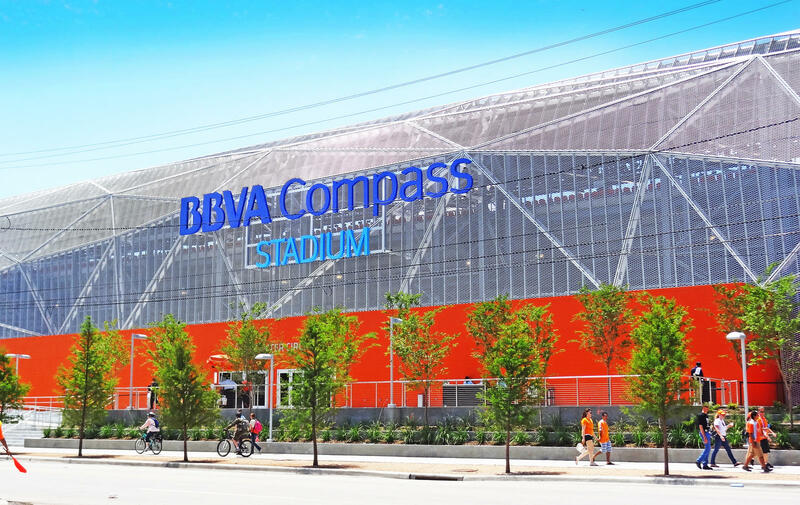 Acquiring such an amount of money was possible in part thanks to naming rights deal with BBVA Compass Bank that agreed to pay $20m for a period of 10 years. 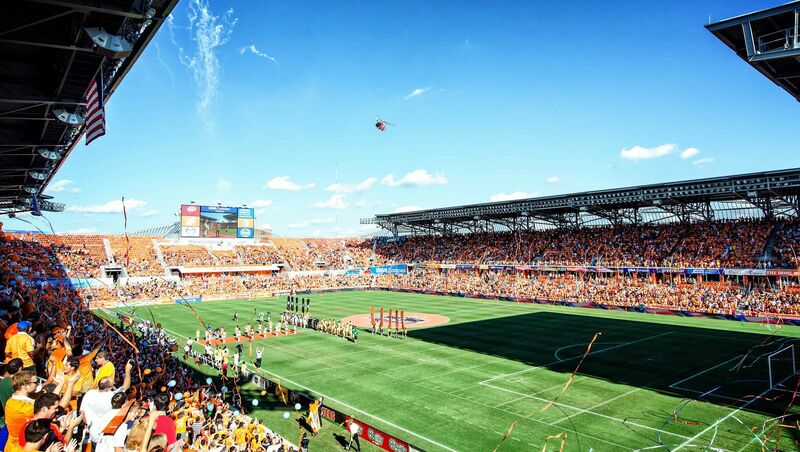 In return BBVA's image is promoted by one of the most original football stadiums in the US. 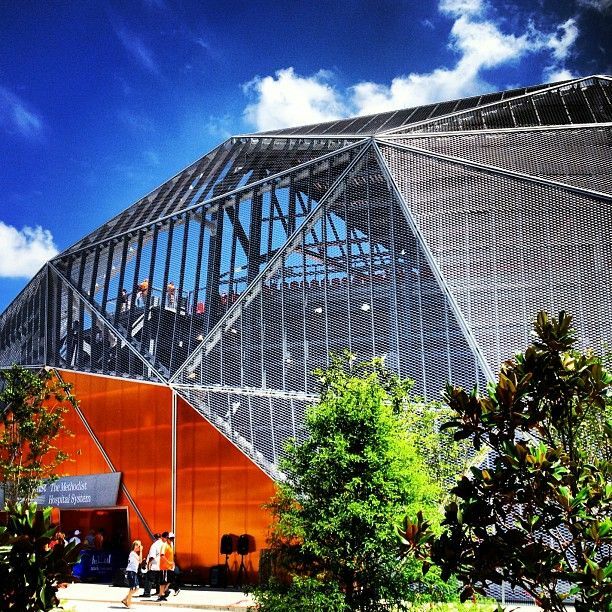 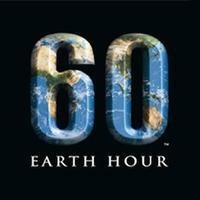 That is thanks to Populous – architecture practice responsible for design. 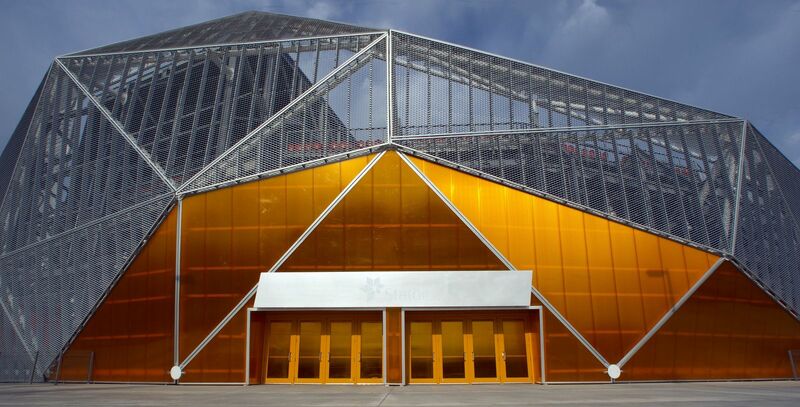 Exterior angular shape is achieved by putting together panels of steel mesh (upper parts) and lively orange polycarbonate (lower). 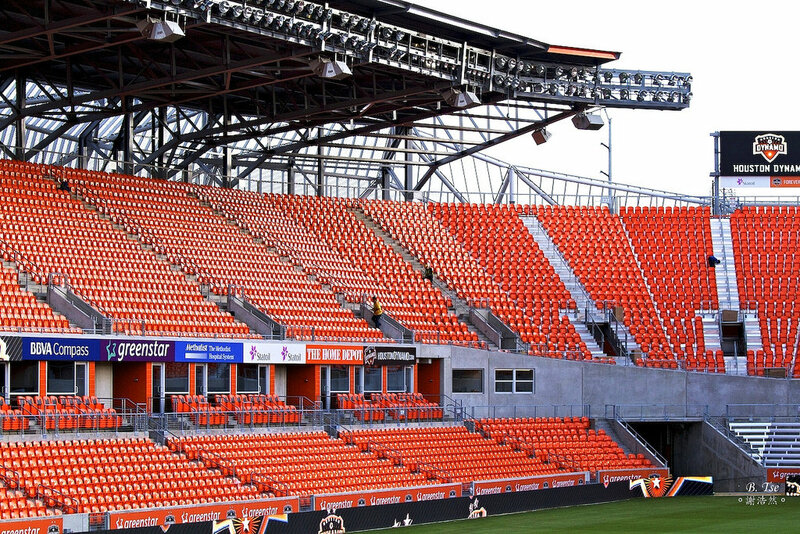 Interior is more classic – stands create a double-tiered bowl with the upper one being almost twice the size of lower tier. 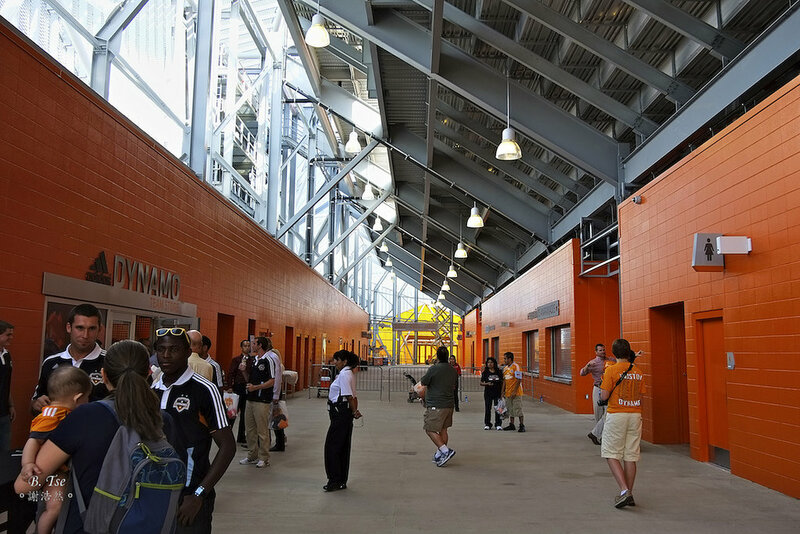 The two are divided by 35 skyboxes, two of each are able to host large parties. 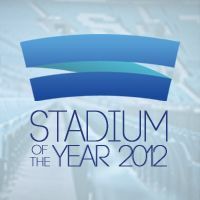 South stand is also equipped with retractable seating that may be dismantled, creating a concert stage of 5,000 sq feet. 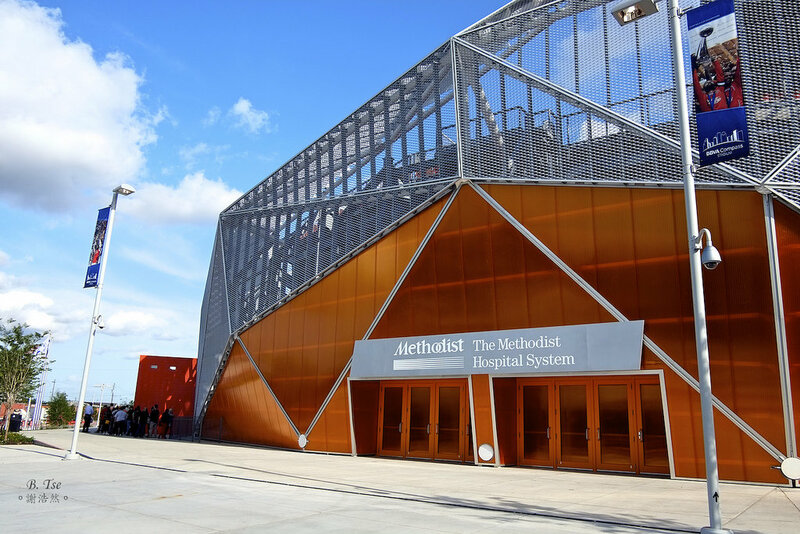 As only the North part has no cover over spectators, the stage is also covered and almost instantly ready for all concert installations to be set in place. 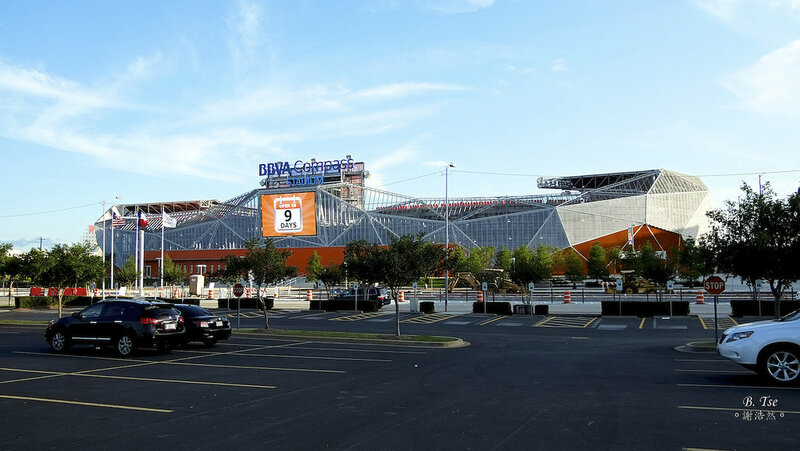 Construction started in Feb 2011 and ended according to plan in April 2012. 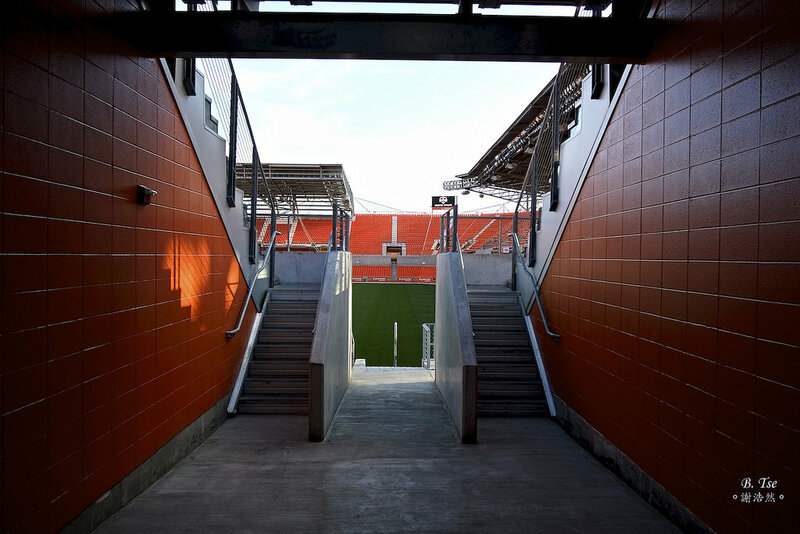 Starting mid-May the ground is used for football (Dynamo), rugby, American football (Tiger Cats) and non-sporting events. 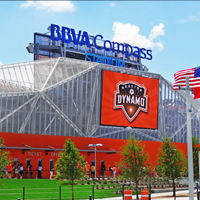 07.10.2012 USA: Three new stadiums for MLS? 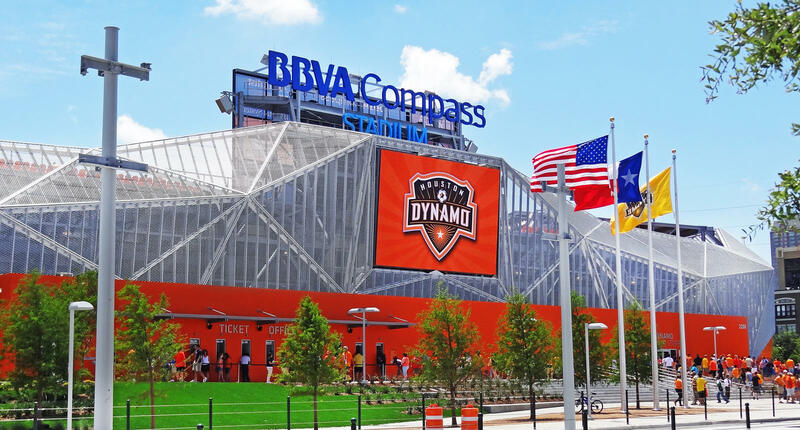 And each much anticipated with Washington and San Jose waiting for their first football-specific venues, while the MLS looks to give New York their second franchise.